Pink High School Graduation Caps. 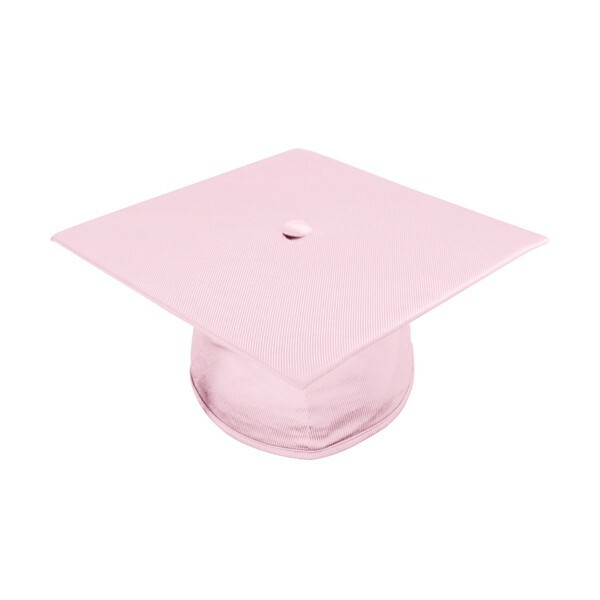 This charming shade of shiny pink graduation cap is sure to impress everyone at your graduation ceremony. 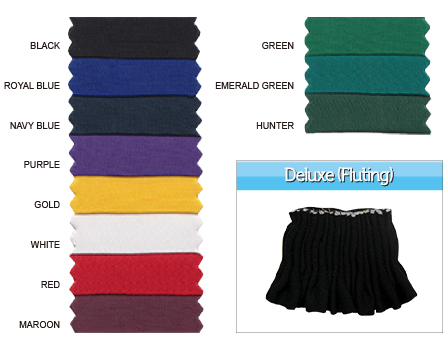 The quality fabric is made of shiny tricot to match the high school graduation gowns. 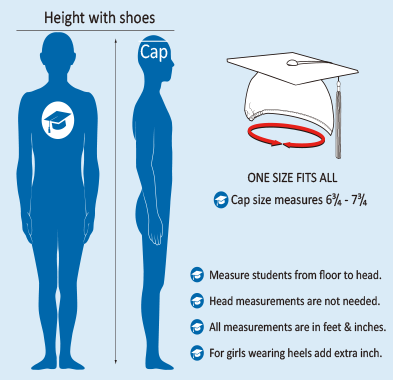 The mortarboard is 9.4"sq and the headband is designed to include elastic at the rim for a comfortable 'one size fits all'. 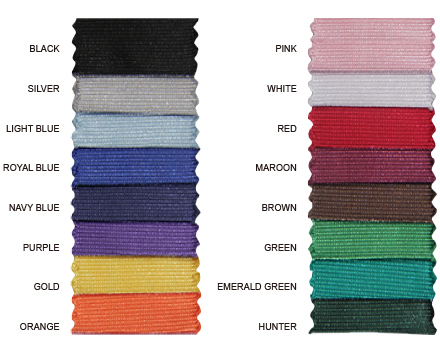 Check out our vast selection of tassels and add to your order for best low prices.